Tackling a basement renovation might seem like a daunting task. Where do you even start? What do you even want to add? Figuring out your wants and needs, budget, and the right contractor are steps you don’t want to forget. 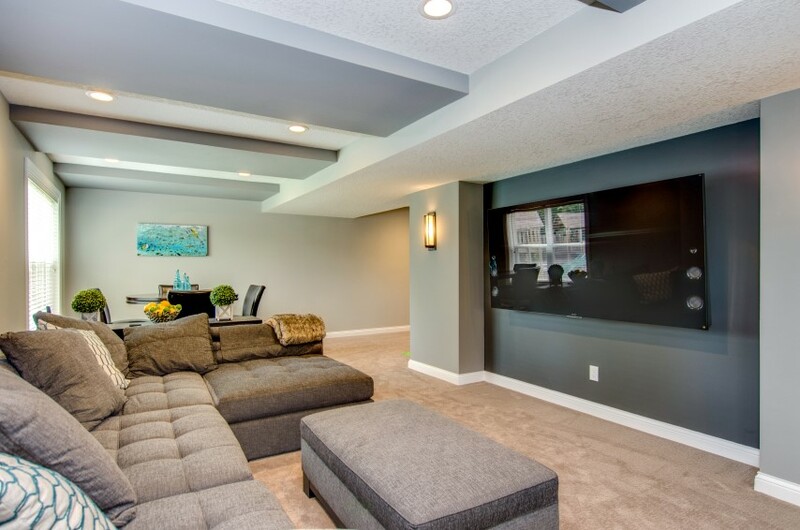 Lucky for you, we created a comprehensive guide to basement remodeling, highlighting all of the things that will help you plan for your new basement. Before you do anything else, you need to figure out exactly what you want out of your basement. Will you be using the area to add more bedrooms to your home, or will it be for entertaining your family and friends? If you don’t have a plan for how the space will function, then it can be difficult sticking to a budget and timeline, causing you more stress than necessary. If you’re having trouble thinking of something fun and fresh to incorporate into your basement that doesn’t break the bank, take a look at some of these basement ideas on a budget. It might seem like finishing your basement can be expensive, but if you’re needing some extra liveable square footage or looking to ever resell your home, having a finished basement is something that shouldn’t be overlooked. Finished basements add value to a home and provide an extra place for guests when family comes to stay. A home theater doesn’t have to be expensive. 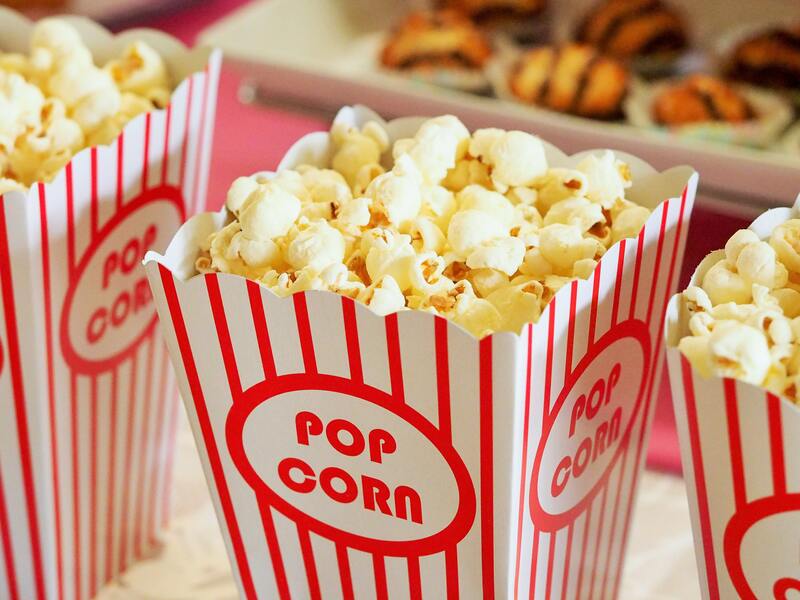 If you are remodeling just one room that never gets used, consider creating a luxury movie spot for you, your family, and friends. If your basement is just lacking the necessary tools for proper entertaining, incorporating a custom bar can be a great option. You can create it to fit your unique style and personality easily. If you are someone who makes the excuse of being too busy to go to the gym, what better way to break that habit than to have one in your own home! Plus, with the added bonus of a sauna, you’ll be sure to sweat away the stress of your workday. If you are a wine enthusiast, then the addition of a home wine cellar may be just what you’re missing. A custom wine cellar can be big or small, fitting anyone’s personal preference. Whether you have 10 bottles of wine or 100, a wine cellar can help to preserve the wines you purchase and give you space to grow your passion. This is an important step when planning for a basement renovation. Whether you’ve got a large budget or a small one, it is crucial you detail it out and set boundaries. Unsure of what to include in your budget? Make sure to include unforeseen obstacles such as foundation problems, water leaks, or electrical issues. If you plan for the unexpected, it won’t come out of nowhere and knock you off your feet. Hiring the right contractor is imperative to an efficient and quality basement remodeling project. Before you dive right in and pick the first one that comes up on google, make sure to do your research. Get recommendations from friends and family and interview potential companies. If you are ready to take the plunge in remodeling your basement and giving it a new purpose, We Build The Fun Stuff is ready to help you out! We want to help you create a fun and welcoming environment to entertain your guests or to just relax after a long day. As one of the Twin Cities largest and most affordable home improvement contractors, we can create your dream basement on any budget. Schedule a free in-home design consultation today to see how to truly achieve your home sweet home.